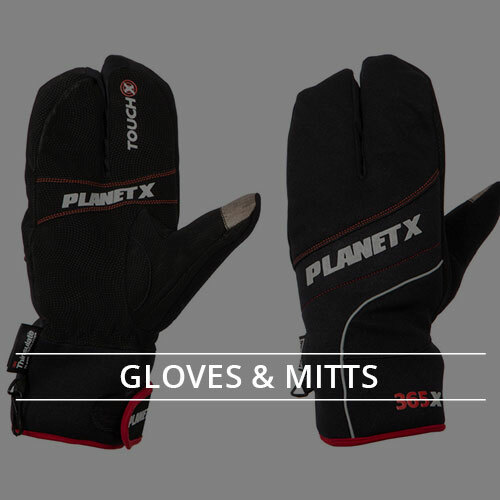 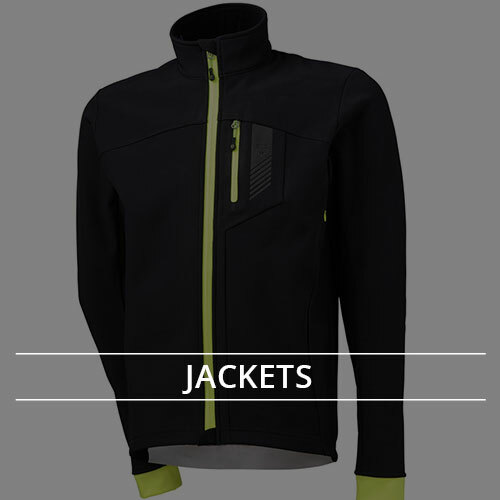 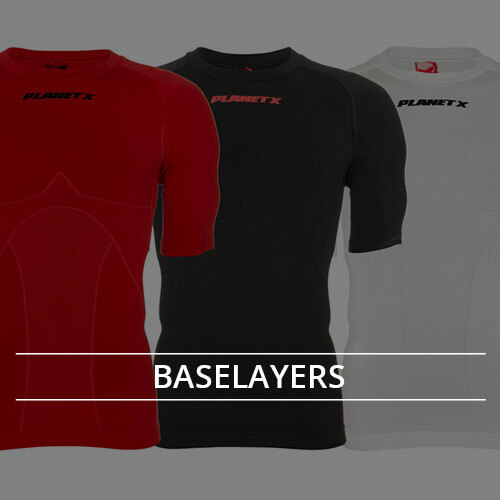 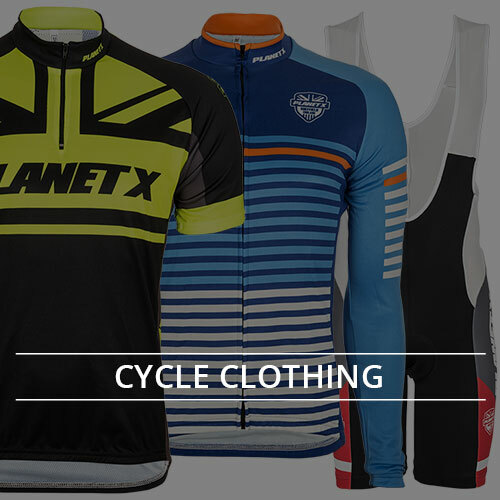 Whatever the weather, cold or hot, our Planet X clothing & bike apparel range is expertly designed and manufactured to provide the best fit and durability possible. 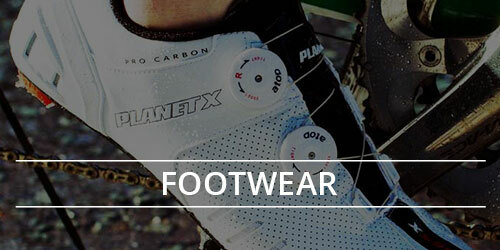 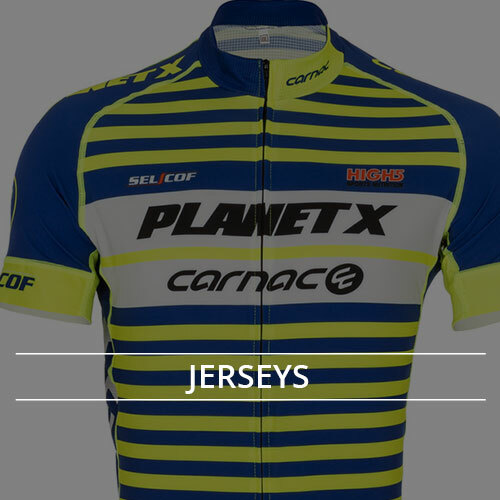 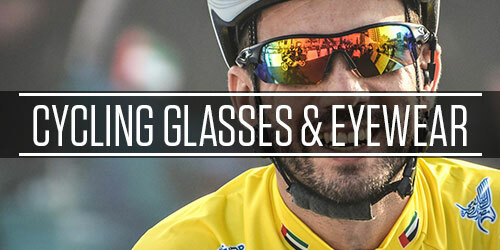 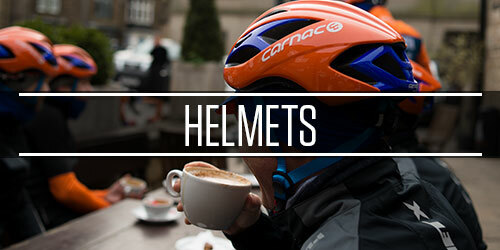 Tested by our teams of sponsored and pro cyclists, Planet X cycle apparel, clothing, footwear, helmets and eyewear exceed the standard of the most demanding riders in the cycling Industry. 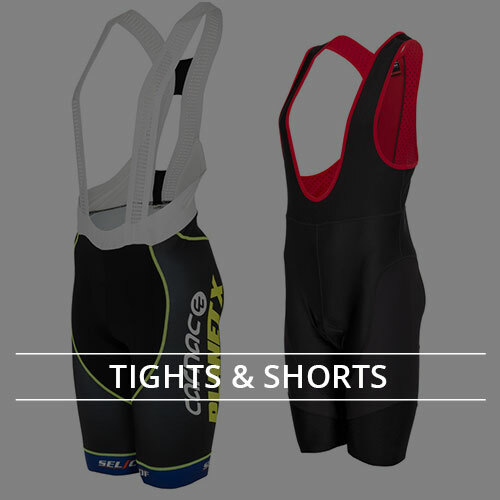 We go to these lengths to ensure our customers enjoy the best quality performance kit at low prices so you can look and feel great in top quality kit while out riding you bike.